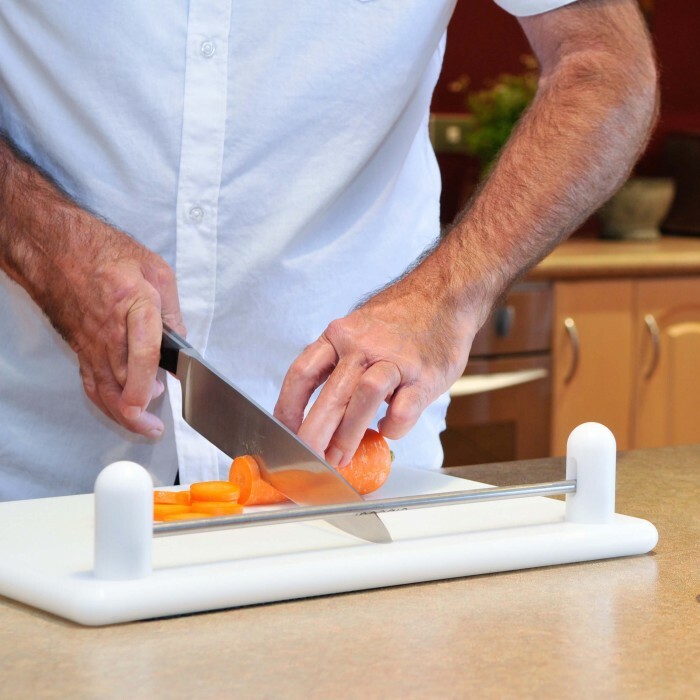 A innovative food cutting board that enables anyone to cut, chop, safely and effortlessly. Originally developed as an assistive kitchen aid for people living with the effects of arthritis, stroke, a disability, illness or injury. Increasingly popular for teaching children to cook or anyone who just lacks the confidence or strength using a knife in the kitchen. Archimedes illustrated ‘a simple machine’ in the 3rd century BC, it’s taken until now to incorporate it into a kitchen cutting board. By using a knife as a lever, the biased bar as a force and the board as a pivot, I’ve created my own simple machine. 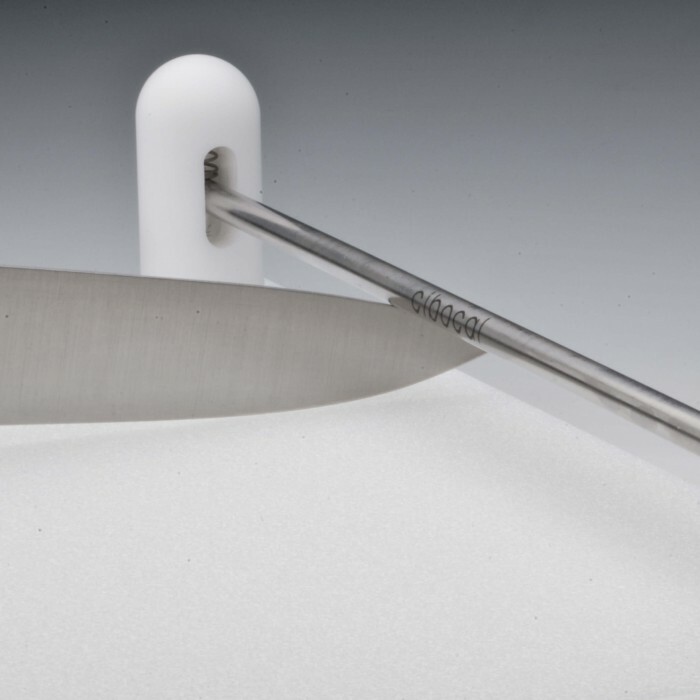 Just insert the point of your cook or chef knife under the biased bar, retaining the knife point in position, before cutting, chopping or slicing using minimal effort with just a light grip on the handle. The larger the knife (lever) the less effort required. It’s so simple you won’t want to stop chopping, so easy to use you won’t have to. This is the only kitchen tool of its type that assists anyone with an impaired grip to hold and use a kitchen knife effectively. 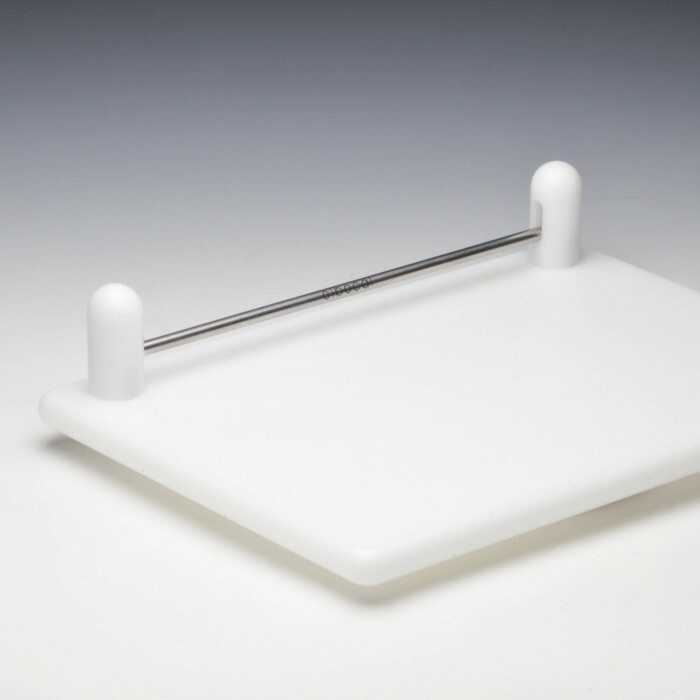 Other assistive cutting boards on the market focus on retaining the product being prepared, providing no mechanical assistance for the person using the knife. Some models use a fixed pivot design by fixing the knife point to an upright post, effectively creating a guillotine. This design prevents using a slicing action and limits the placement of both the product and the knife on the cutting surface. 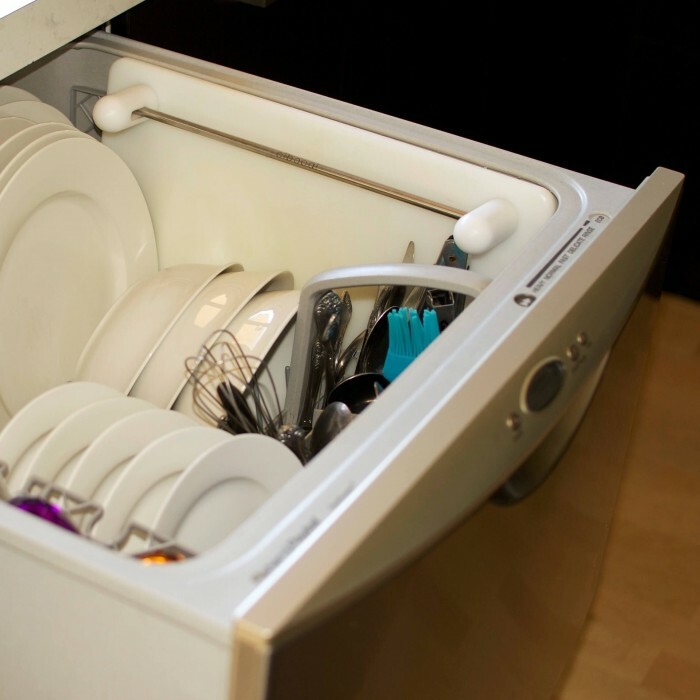 The board can be placed in any domestic dishwasher or hand washed, before being stood up on a bench to air dry. The boards freestanding ability eliminates any build up of bacteria, which is a real issue when a cutting board is stored flat, while still damp. 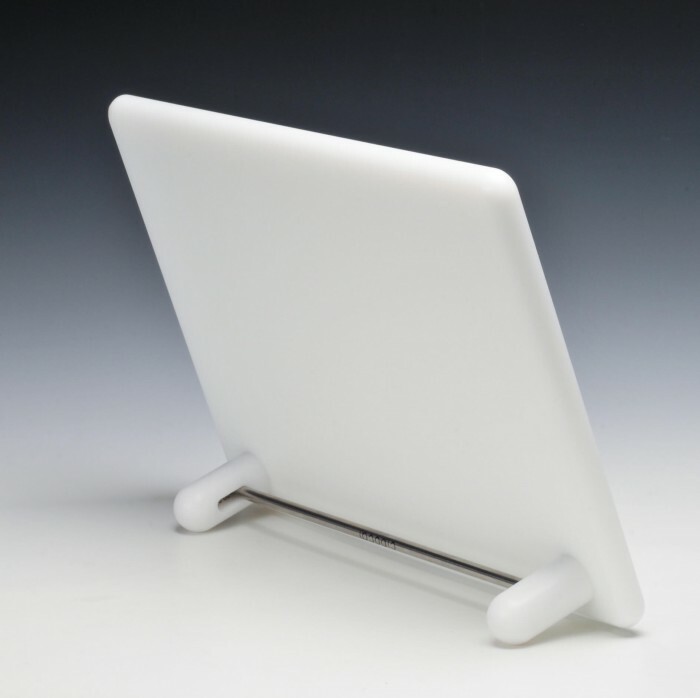 The board stands unsupported on a bench, shelf or cupboard. The small footprint results in it taking up very little space and making it immediately available, clean and ready to go. The board is easily picked and carried with one hand, using the bar as a handle. This makes it easy to pick up from a flat surface, to wash in a sink or place in the dishwasher basket. The boards are incredibly easy and fun to use. Using a standard cook or chef knife, combined with it’s own non-slip mat (supplied) it becomes an amazingly simple food preparation system. Just about every kitchen in western countries already own at least one chef or cook knife. They can also be purchased from any kitchenwares store or online worldwide, in a wide range of sizes and pricing. Patents granted on the Food Cutting board in the United States, United Kingdom, Australia and New Zealand. A huge advantage is the technology uses the minimum number of components, which strengthens the IP, making it extremely difficult for someone to find an inventive step. It was a deliberate strategy to use a simple design, resulting in a very robust patent. I have a second technology which partners with the food cutting board, with patents granted in Australia and New Zealand and pending in a further 3 countries, including the US. This technology can be incorporated into the design of an entire range of kitchen tools. I would consider selling and/or licencing both technologies as a single portfolio. I welcome your inquiries and am happy to provide any additional information, including links to all current IP. Page created at 2019-04-21 4:58:22, Patent Auction Time.